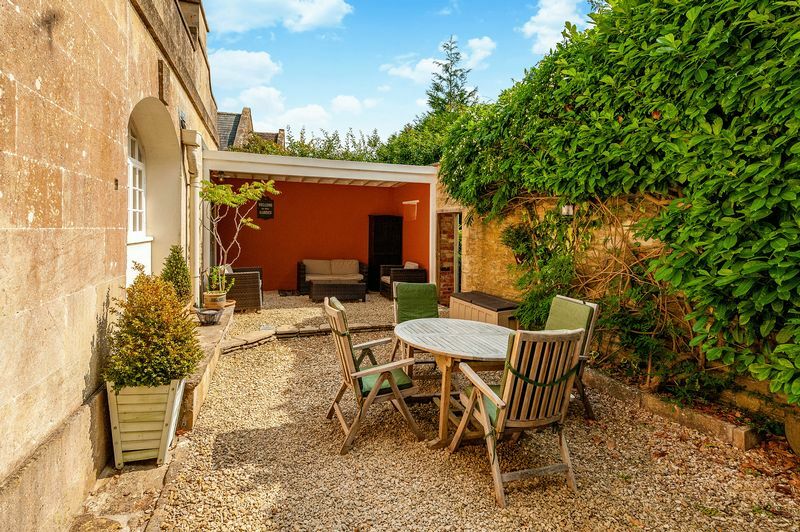 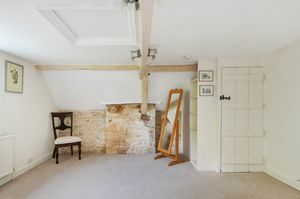 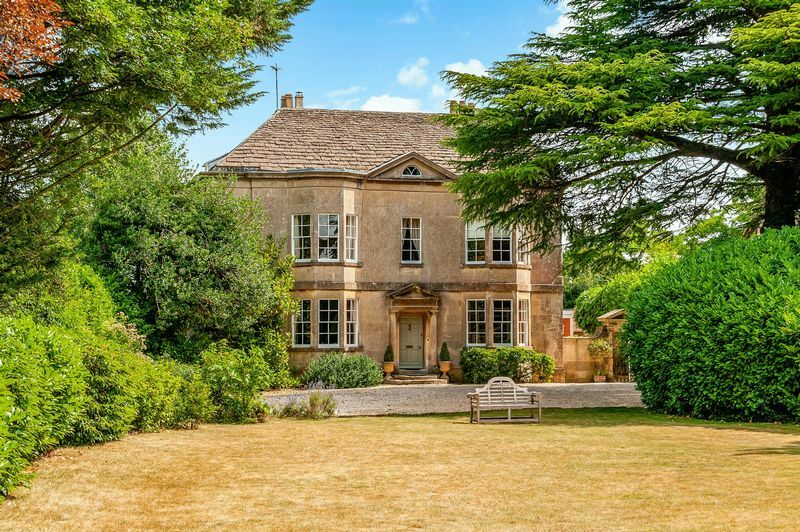 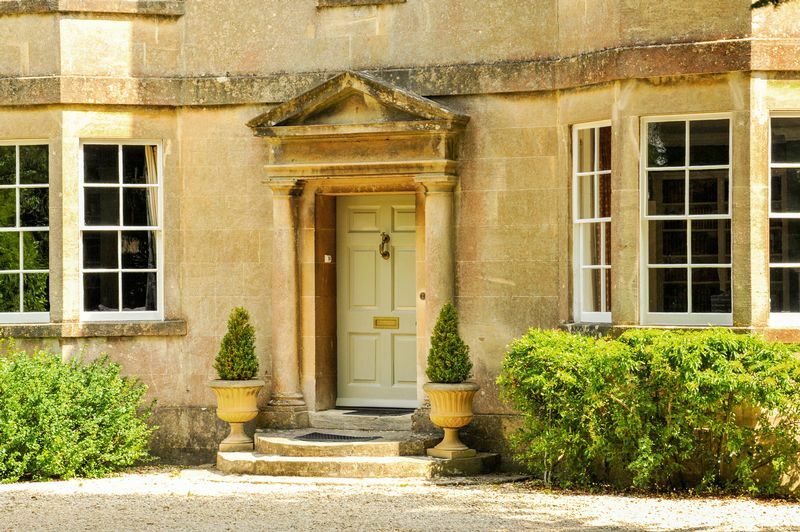 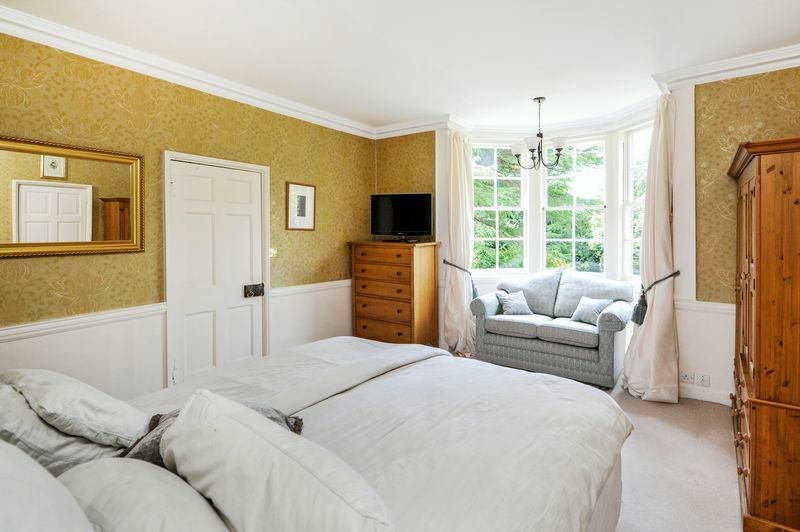 Located within the historic area of Pickwick, close to Corsham's charming High Street and the city of Bath, Pickwick House is an exceptionally well presented and handsome Grade II Listed property with origins believed to date back to the 16th Century. 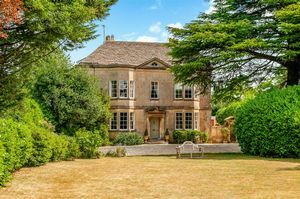 It was however largely built and extended in the 18th Century and so flaunts the stunning characteristics associated with that period. 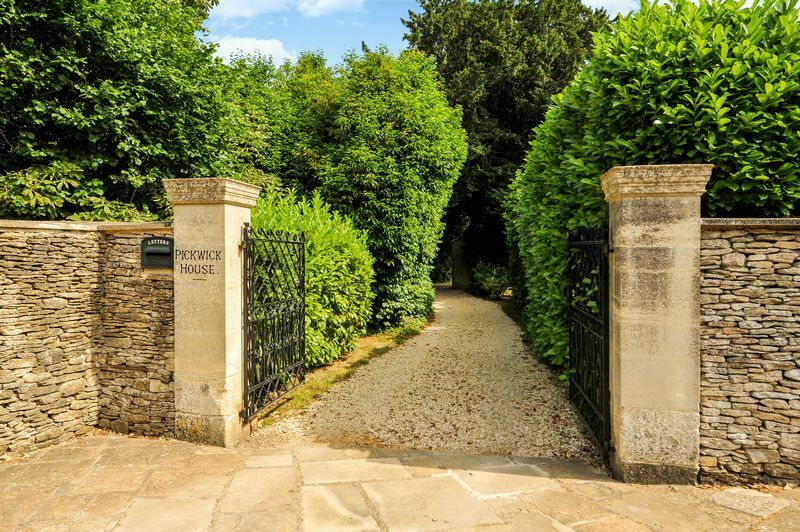 Upon arrival, the sweeping gravel driveway, which is accessed via cast iron gates, entices and leads you around to the front of the property where you are greeted by the beautiful Bath Stone façade and impressive Doric columns representative of the Georgian era. 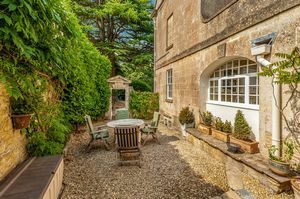 Once inside the property, it is clear to see that this home has been lovingly developed over time to create practical family friendly accommodation whilst still expertly retaining its original charm and grandeur. 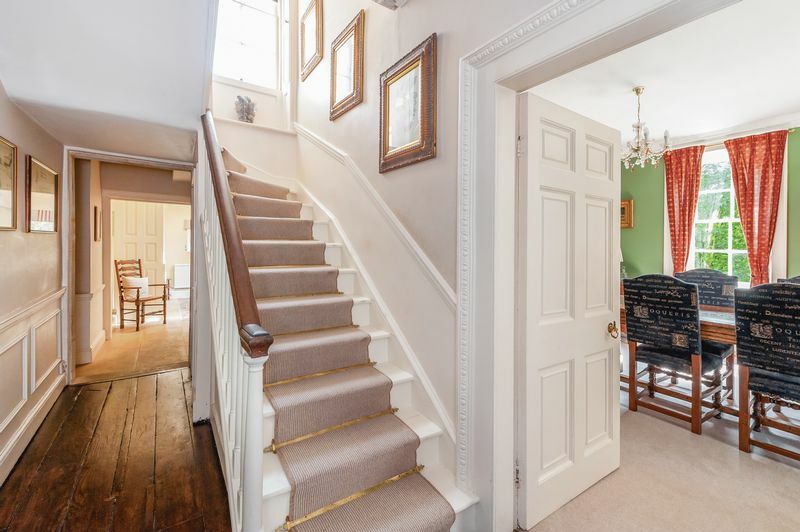 The ground floor accommodation consists of a traditional 'four room layout' around a central staircase with a superb living area to the rear. 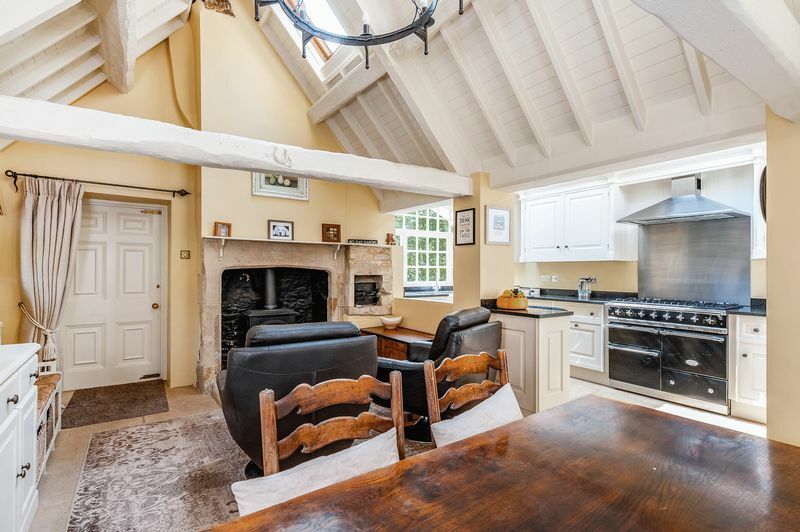 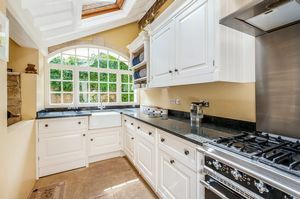 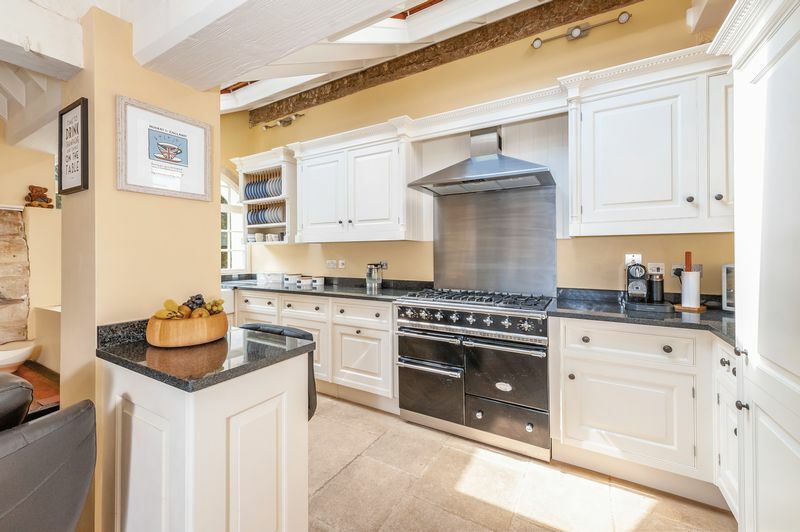 Believed to be an original outbuilding that is complete with a stone arch that provided cart access, the spacious open plan dual aspect kitchen/breakfast room truly is the heart of the home. 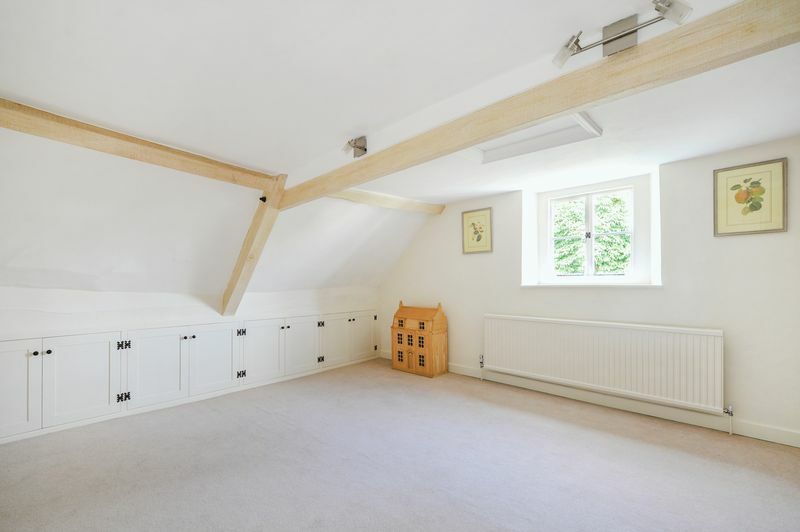 Finished to a very high standard it has quality fittings, a vaulted ceiling, Velux windows, as well as a separate sitting area with wood burner. 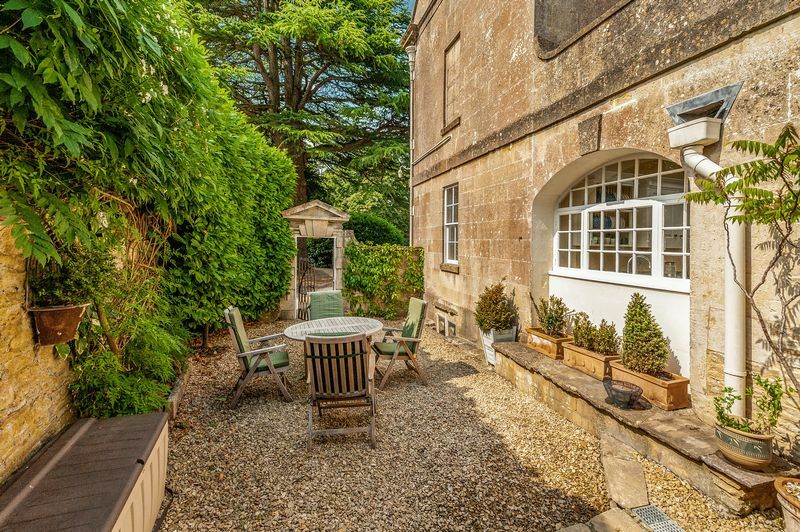 A side door leads onto the Loggia and courtyard to create a semi-outdoor area. 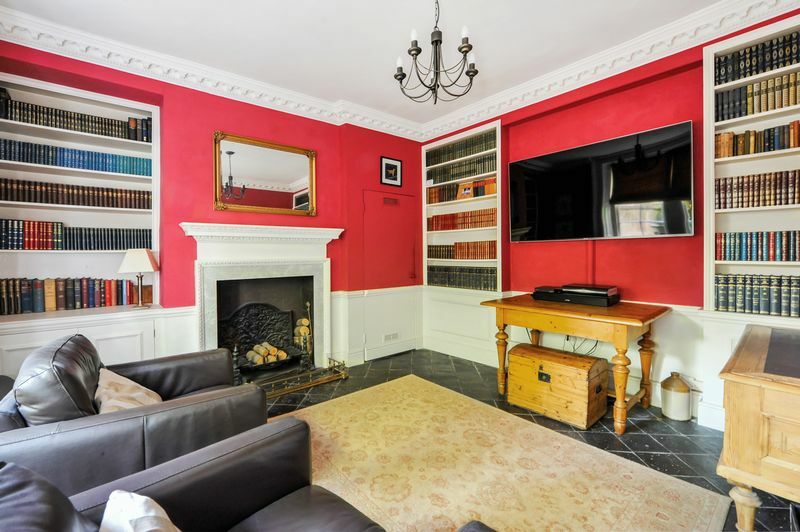 Adjacent to the kitchen is a cloakroom and the intimate sitting room that the current owners use as a cinema room. 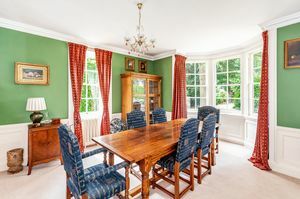 To the front of the property are two further reception rooms which are currently being used as a dining room and drawing room. 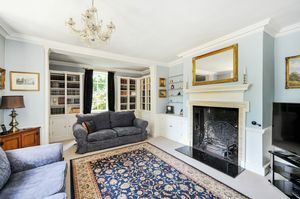 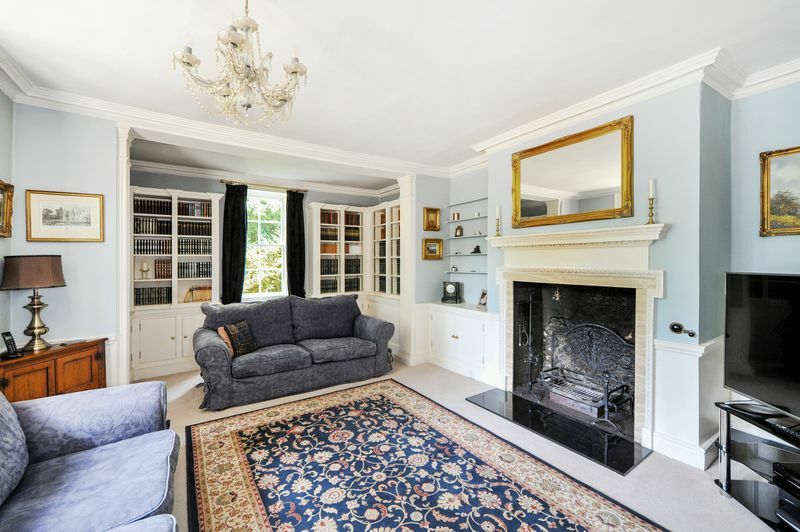 Both of which have dual aspects, period features, original fireplaces and bay windows with views over the front garden. Access from the hallway also leads down to the cellar. The cellar is in good condition, has the benefit of ventilation, power and lighting, and is a great storage space. 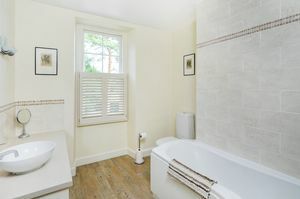 On the first floor you will find the master bedroom complete with a dressing room and luxurious en suite bathroom finished with a freestanding roll top bath. 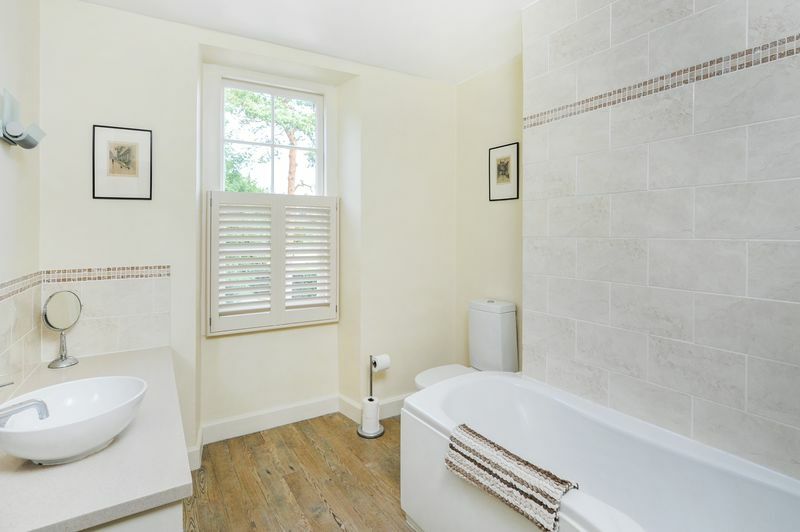 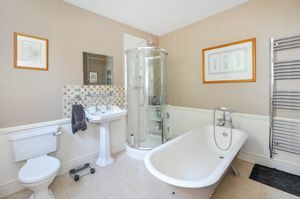 A further second double bedroom is adjacent to the master and to the rear of the property is the family bathroom. 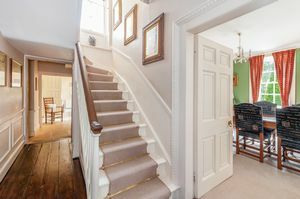 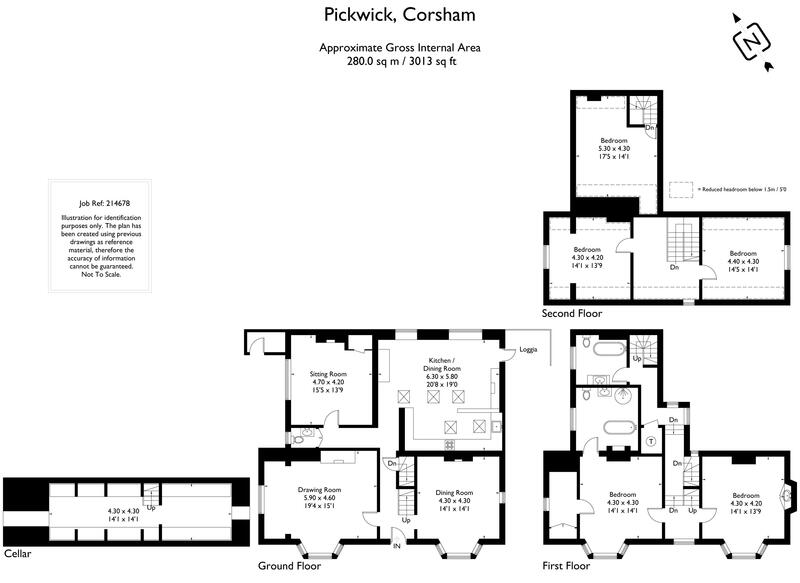 The second floor has a further three double bedrooms and is accessed via two separate staircases. 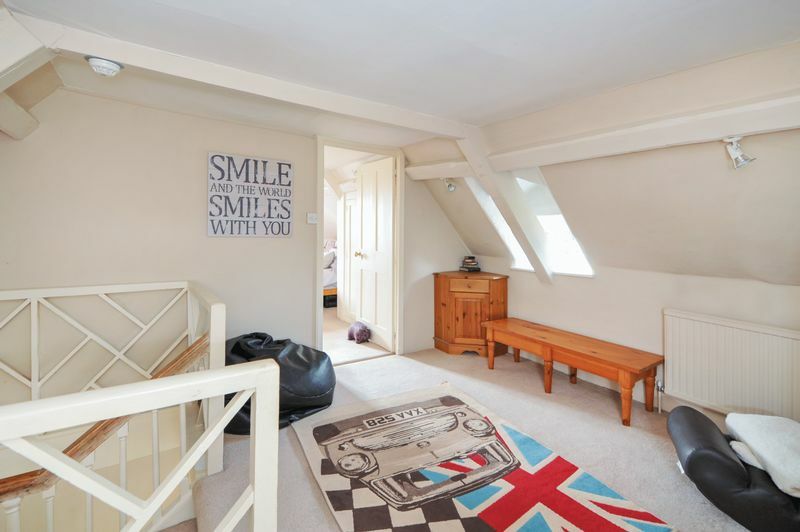 At the front there are two large double bedrooms with a spacious landing area ideal as a children's floor. 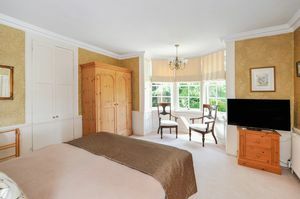 Whilst the bedroom to the rear is the larger of the second floor rooms and benefits with access from its own staircase. 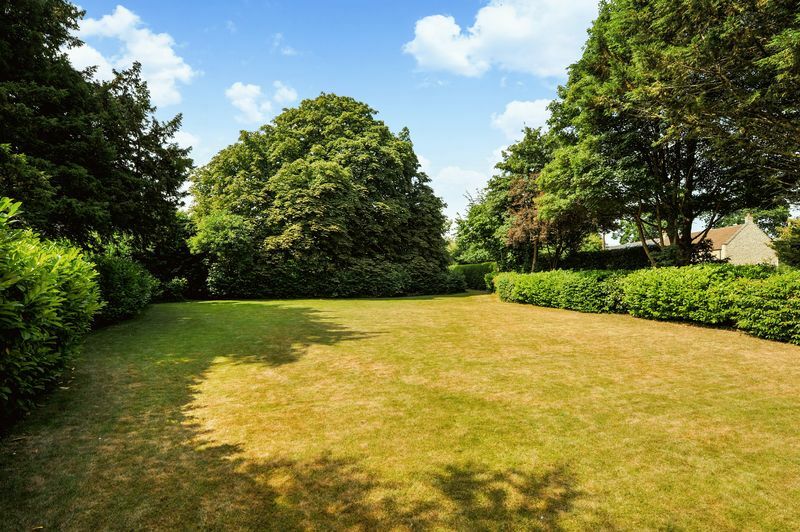 Outside, there is a large enclosed front garden which is mostly laid to lawn and is kept private by hedges plus mature and protected trees. A listed gazebo sits within the grounds as well as the magnificent Horse Chestnut tree under which Charles Dickens reportedly wrote his first novel. There are also several courtyard areas to the side and rear of the property, ideal for garden furniture and dining alfresco as well as a store room providing secure storage. Plenty of parking can be found to the front of the house via the large, open driveway. The property benefits from gas central heating, mains drainage and all other main services. It is Council Tax Band G. THERE IS NO ONWARD CHAIN!